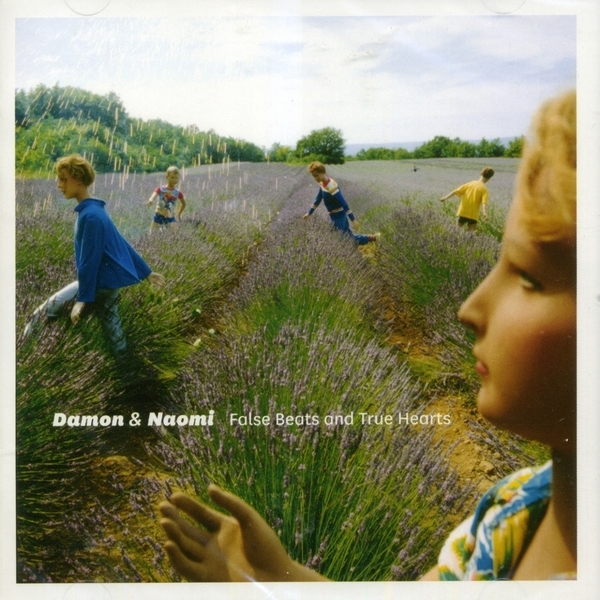 Since leaving famed dream pop legends Galaxie 500, Damon & Naomi have spent the last umpteen years perfecting their haunting, melancholy songs this side of The Tindersticks. On the last three albums the duo have been ably assisted by Ghost guitarist Michio Kurihara, and he again joins them along with Massachusetts trumpet legend Greg Kelley and his ex bandmate Bhob Rainey. Together they put together yet another collection of meticulously crafted pop songs that just manage to get their hooks under your skin. The duo's label 20/20/20 famously issued the stunning 'International Sad Hits' compilation and 'False Beats' sounds typically indebted to that affecting collection of melancholia. While the sounds are effortlessly dreamy (no doubt fallout from the duo's time in Galaxie 500) Damon & Naomi's schtick is free of the tiresome whimsy we are lumbered with so often from the new-school shoegaze set. Instead these dreams become nostalgic dedications to loves, lives and feelings lost in the muddled strings of time. Impeccable, note perfect music from a resoundingly intriguing act.